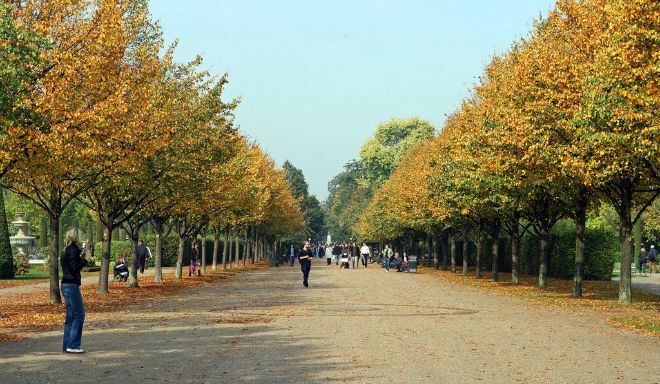 September marks the start of an exciting autumn cultural season in London. Home to world-class museums, beautiful architecture and a famous theatre scene, there’s always something new to discover. With a programme of festivals, art and theatre lined up, we’ve curated the very best of what’s happening this season. With over 200 works from Latin America to Asia, this exhibition celebrates the world of pop art through the 1960s and 1970s – a real treat for any art lover. Read more about The World Goes Pop exhibition at Tate Modern. Featured across 3 floors of the gallery, the Mademoiselle Privé exhibition promises “a journey through the origins of CHANEL’s creations capturing the charismatic personality and irreverent spirit of Mademoiselle Chanel and Karl Lagerfeld.” With exquisite vintage and haute couture pieces on show, its one not to be missed. To celebrate their 140th anniversary, iconic London department store Liberty’s is exhibiting over 150 garments and textiles from their history at the Liberty in Fashion show at London’s Fashion and textile Museum. Explores everything from pre-Raphaelite styles to collaborations with the likes of Yves Saint Laurent and Vivienne Westwood and the development of Liberty’s famous prints. This highly-anticipated show is the performance to see this autumn. It’s been 5 star reviews all round for this Shakespearean classic starring Hollywood star Benedict Cumberbatch. Tickets prices are rising and going fast, but if you can get hold of one, it won’t disappoint. 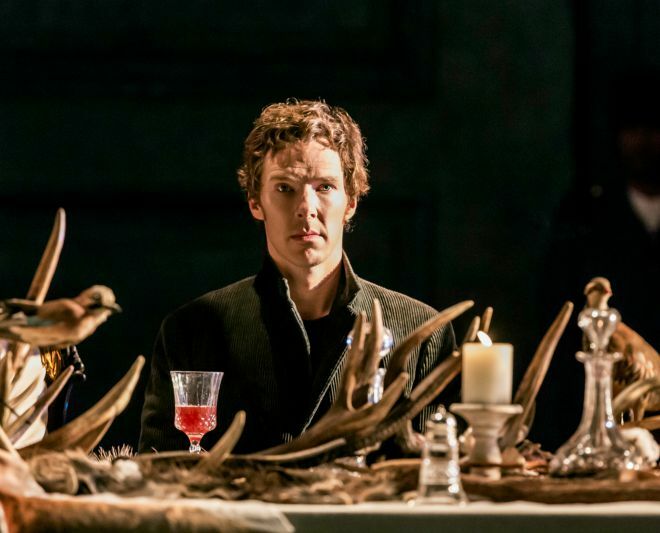 Book tickets for Hamlet at the Barbican here. Blur frontman Damon Albarn’s musical theatre creation hits the London stage this November. Taking inspiration from Alice in Wonderland, the story follows the life of teenager Aly who escapes to an online world. One not to be missed. Book tickets for Wonder.land here. Winner of 4 Olivier Awards in 2014, including Best New Musical and Best Actor in a Musical, Book of Mormon has become a must-see in London. From the creators of South Park, Mormon is a musical comedy with a guaranteed night of giggles and fun. Book tickets for The Book of Mormon here. 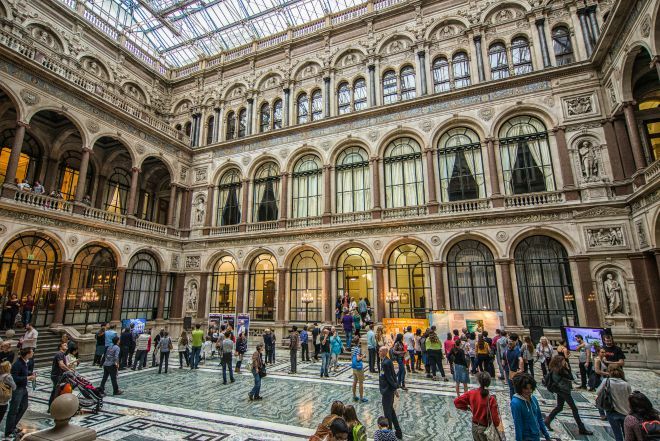 A chance to explore the hidden treasures of London, Open House allows visitors the chance to discover private homes, government buildings, historic sites and more – all for free. It’s a rare chance to take a peek behind the scenes at some of London’s most beautiful buildings! Find out more about Open House London 2015. This adult-only late event at the Science Museum is a great opportunity to not only explore the museum but to enter workshops, hear themed talks, take pub quizzes, see comedy shows and even join in a silent disco if that’s your thing. All for free and with a beer in hand. There’s no booking necessary but arrive early to avoid disappointment. Find out more here. Fast becoming as big a deal in the UK as the USA, the NFL is back in October with the Buffalo Bills taking on the Jackson Jaguars. As ever, Regent Street will play host to the biggest street party on the eve of the big game. As well as interactive games, music performances and NFL cheerleaders, the parade will see the star players from both teams take time out from their game preparation to appear on-stage. More details here. PREVIOUS: Gourmet Dining with the Most Brilliant Backdrop in London! Posted on Tuesday, September 15th, 2015 at 7:58 am in What's On. You can follow any responses to this entry through the RSS 2.0 feed. You can leave a response, or trackback from your own site. 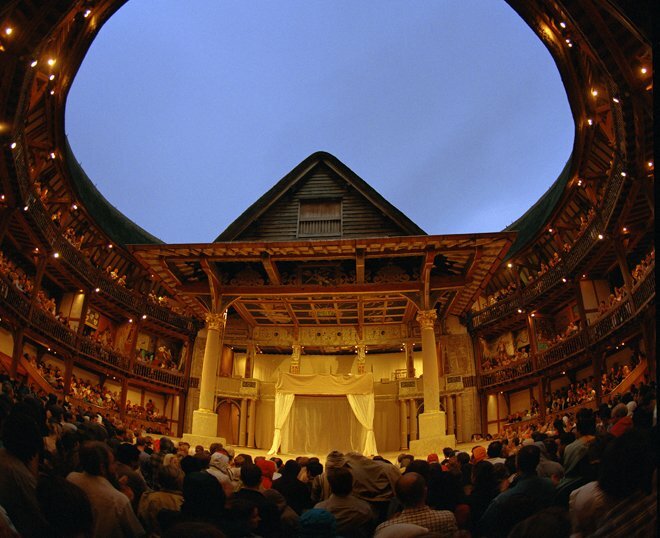 What’s On at Shakespeare’s Globe Theatre this Autumn London Art Exhibitions You’ll Want to See in 2014 London Theater Season – Exciting New Productions! 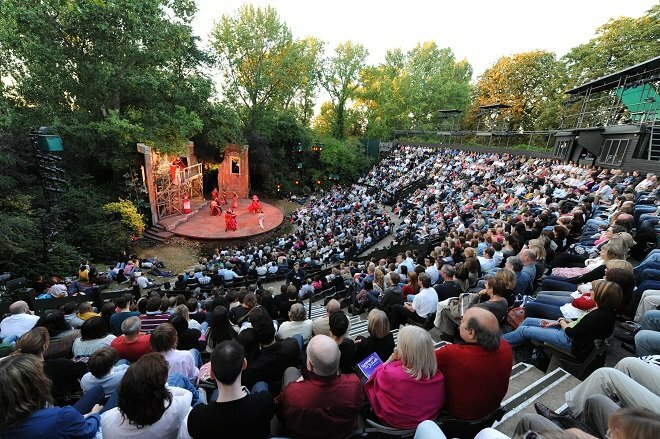 London’s Must-See Events in August & September!